If adventure is calling to you and you’re looking to have some fun with the whole family, we know the perfect Florida road trip for you. Located a couple hours away from Orlando, Myakka River State Park is one of Florida’s oldest and largest parks. In terms of views and beautiful Floridian landscapes, the park is unparalleled. Particularly notable is the park’s canopy walkway, which will give you views like nothing you’ve ever seen before. Myakka River State Park presents an array of wildlife for you to explore, including wetlands, pine forests, and prairies. Although the landscapes of the park are impressive in their own right, they are even more impressive when experienced from above via the Myakka Canopy Walkway. The path suspends 25 feet above the ground and gives you a perfect vantage point for observation, allowing you to explore the local wildlife in a whole new way. You can also head to the tower on the walkway, which is an area that gives you a birds-eye view of the park. 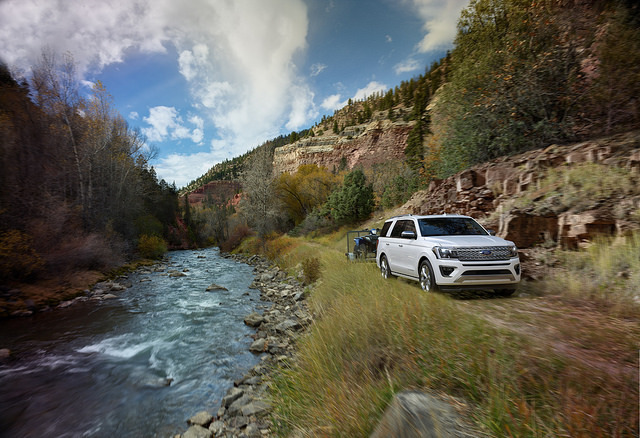 If you’re in need of a new vehicle to transport you to and from this picturesque location, stop by Tropical Ford to browse our inventory of shiny new 2019 models.